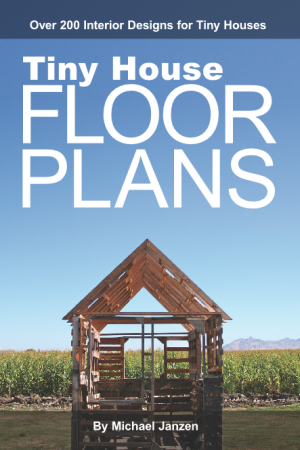 Learn to Build Your Tiny House from Dee Williams! Tiny house designer, builder and pioneer Dee Williams from PAD Tiny Houses has been living in her tiny house on wheels for more than ten years, and has educated thousands about little house design, construction and living. PAD’s upcoming “Tiny House Basics” Weekend Workshop on November 7-8th in Portland, Oregon will be the last one Dee teaches for 6-12 months, so this is your one chance to start the spring ready to build with this vital experience under your belt. And this is the best time to register – early bird discounts end on Friday, October 24th, and you can save even more by registering with a friend. >>Learn more and register for this tiny house workshop now. 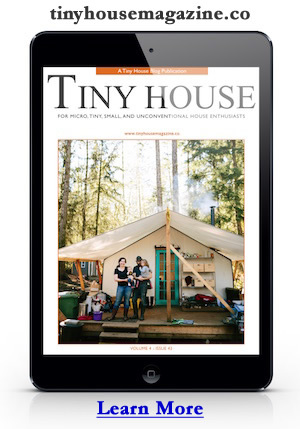 Case studies of tiny houses and pocket neighborhoods. Cultivating home—the place and the people who make community. Navigating codes, insurance, and regulations. Tiny house building basics, including how to properly anchor a stick-built structure to a trailer. Tiny house building science, including moisture control, ventilation, heating, and cooling. Tiny house systems, including electrical, gas, and water systems. Dee created Tiny House Basics with an emphasis on the tips and education she wished she had when she built her house back in 2004. Attendees appreciate PAD’s emphasis not just on the nuts and bolts of construction, but on the bigger questions that tiny houses raise about how to design a home that truly suits your life. “While there’s a ton of information online, the workshop was what I needed to understand how to safely secure the house to the trailer, how to build a rainscreen wall, and frame the house properly. I also learned where I could cut costs and when it is critical to buy new. Tiny houses are getting a lot of attention these days, and you see people bending over backwards to figure out how they can live tiny and still have it all, squeezing a big house mentality and functionality into a tiny space. PAD takes an alternative approach, asking participants to wonder: what do you need to live, and what can you live without? Can you live with fewer things and find more meaning in your life? To learn more or register for the workshop, visit PAD online! This entry was posted in Tiny House and tagged dee williams, tiny house, Workshop.